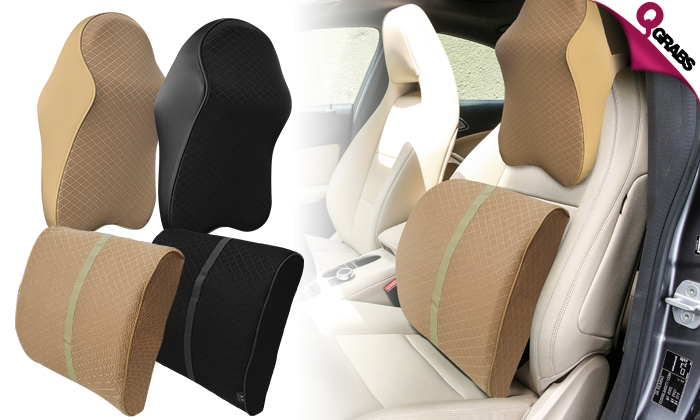 Car Neck & Back Seat Cushions! Items not collected/received by 16 Sep. 2018 will be forfeited and no refund will be given. Items cannot be returned once the seal is broken/item is used due to hygiene reasons. 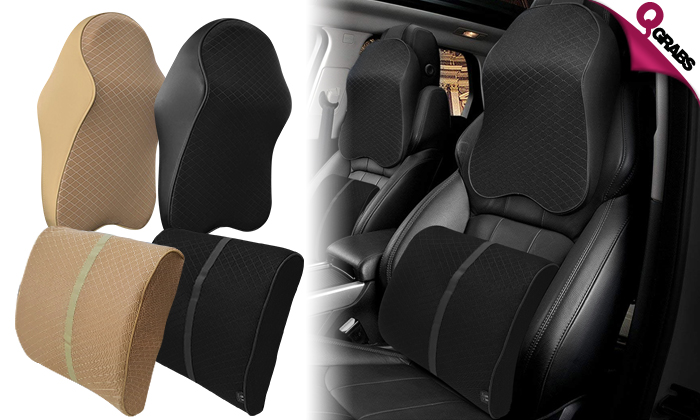 Make your drive easier with these comfortable cushion memory foamed supports for your neck and back. With up to 46% off drive in comfort!